The fashion designer receives something special from her family. 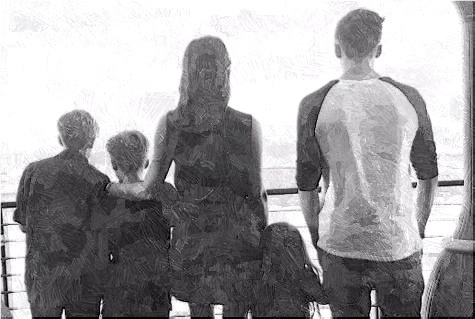 First, her husband shares a black and white photo of the family together while writing a beautiful message for her during Mother’s day. He described her as an amazing mother, who has raised these beautiful little ones to be the most precious, special and loved children. He also praising her for having a drive, passion, intelligence and love for her children. As for the kids, Harper makes two cards, Romeo posts a stylish selfie with his mother and Brooklyn expresses her love to the moon and back.